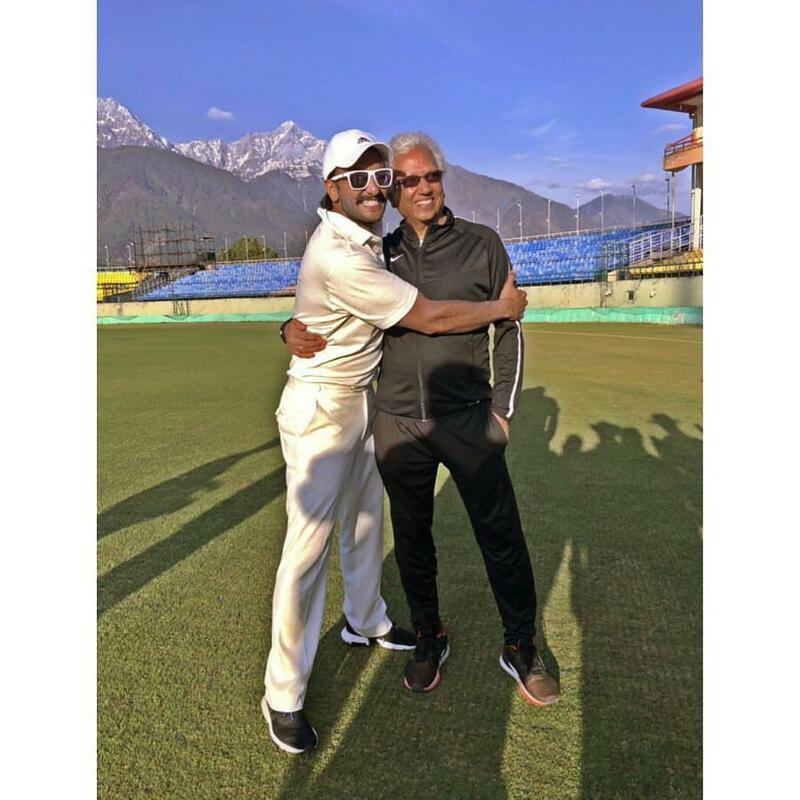 Dharamshala (Himachal Pradesh) [India], Feb 19 (ANI): In the aftermath of Pulwama terror attack, the Himachal Pradesh Cricket Association (HPCA) Stadium in Dharamshala has removed the photos of Pakistan cricketers from its picture gallery. Dharamshala (Himachal Pradesh) [India], Dec 27 (ANI): Prime Minister Narendra Modi on Thursday hit out at the Congress, accusing it of misleading soldiers and farmers by making fake promises only to win elections. Dharamshala (Himachal Pradesh) [India], Jul 10 (ANI): Buenos Aires Youth Olympic Games silver medalist in 3000 metre race category, Seema was felicitated in Dharamshala after her home-coming. Dharamshala (Himachal Pradesh) [India], June 19 (ANI): A workshop was recently organised for vision care professionals in Dharamshala to raise the standards of Indian Optometry. Dharamshala (Himachal Pradesh) [India] Jun 19(ANI): The third Leadership Conference for Tibetan students organised by the Department of Education of Central Tibetan Administration began here on Monday. 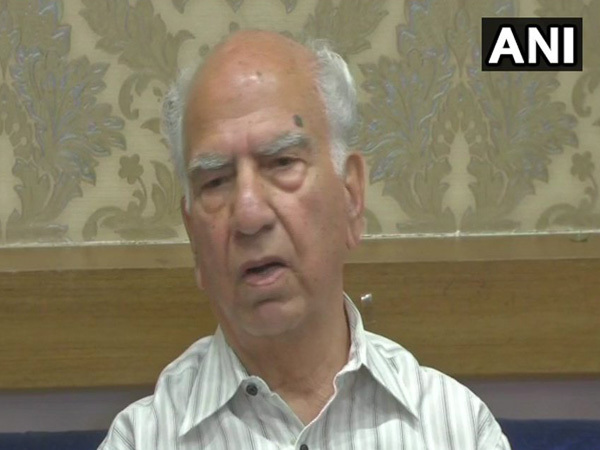 Dharamsala (Himachal Pradesh)[India], June 7 (ANI): Senior BJP leader and former Himachal Pradesh Chief Minister Shanta Kumar has written a letter to Prime Minister Narendra Modi requesting him to implement the direct income support for the farmers.